Great fruit never needs to be “made” into wine, merely guided. A minimalist approach is taken for each of the wines, with no more than a third new oak used, allowing for the expression of the land to shine through. 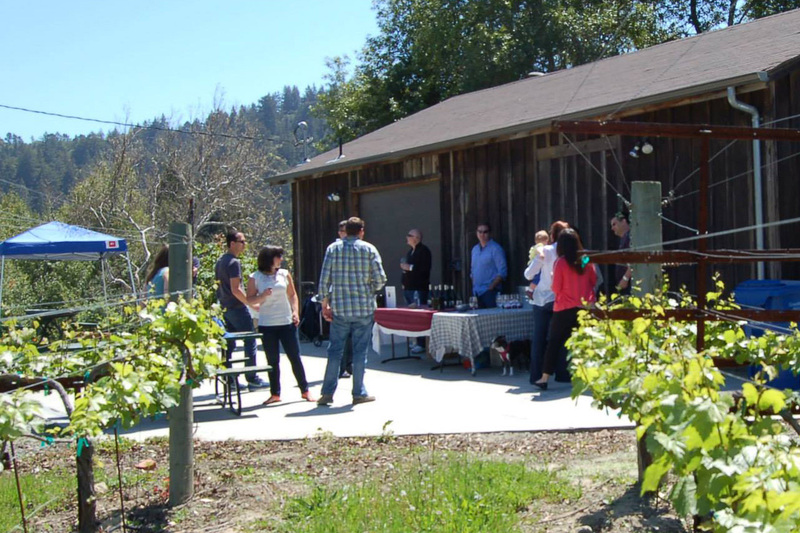 A combination of cultured yeast and wild yeast fermentations are employed, and the wines are aged in all French oak. 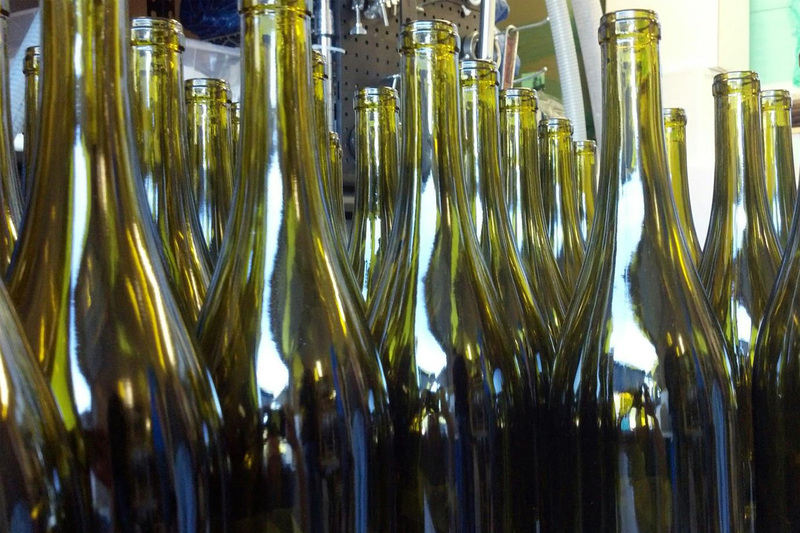 There is no recipe, or specific regimen for the wines during their life before bottling. Each wine follows a path towards excellence, and bottled upon arrival. 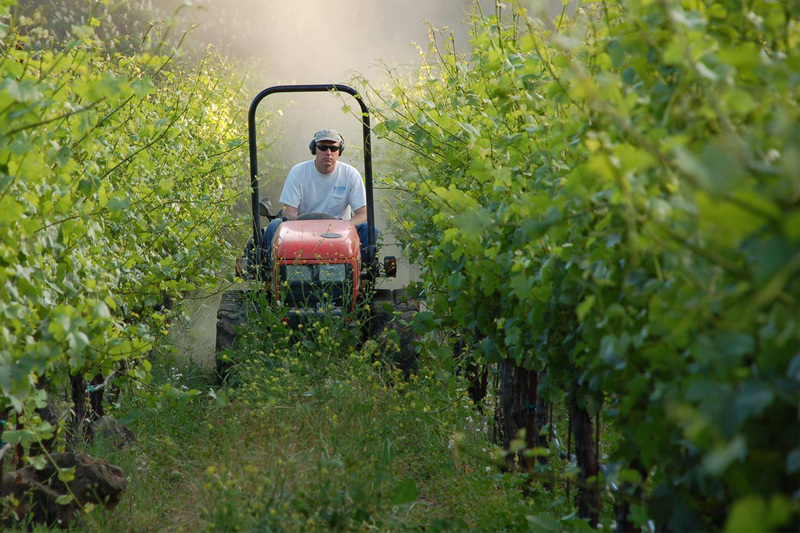 Founded on the principle that great wine can only come from a great source, Silvertip Vineyards began with the intent of producing wines that express the uniqueness of the soil and climate of the Santa Cruz Mountains. A minimalist approach is taken for each of the wines, with no more than a third new oak used, allowing for the expression of the land to shine through. Each wine follows a path towards excellence, and bottled upon arrival. Become a member of our wine club. As a member you will not only be able to receive our newest releases, library releases, and special offers every year, but you will also be getting those wines at a great price.